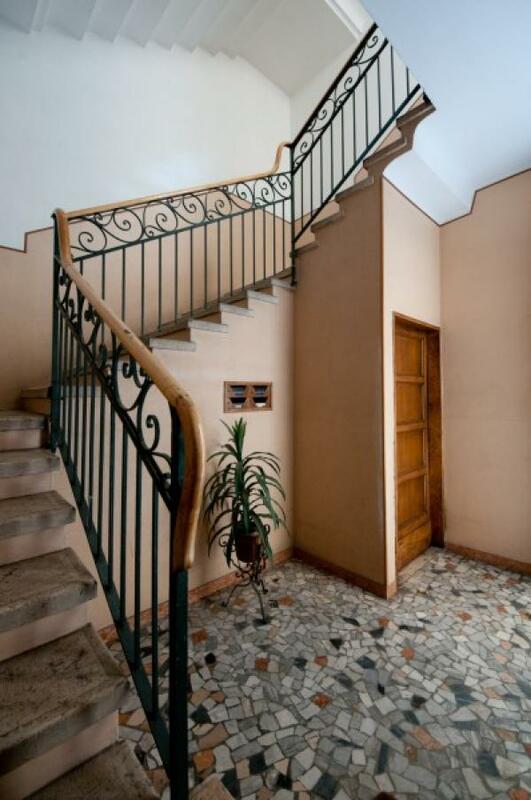 Bed and Breakfast dai Nonni in Verona - your relaxing holidays in the city of love a few steps from the Arena! 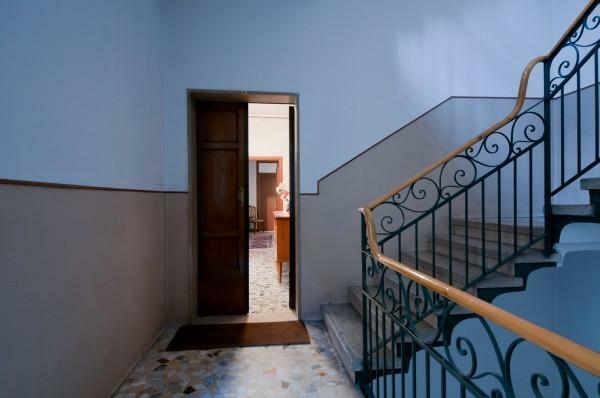 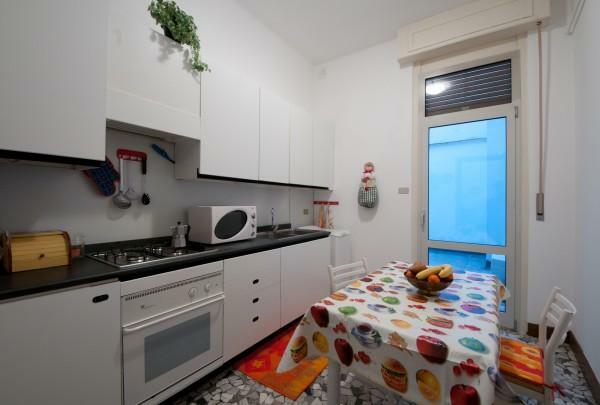 The Bed and Breakfast Dai Nonni is located downtown in Vicoletto Scala No. 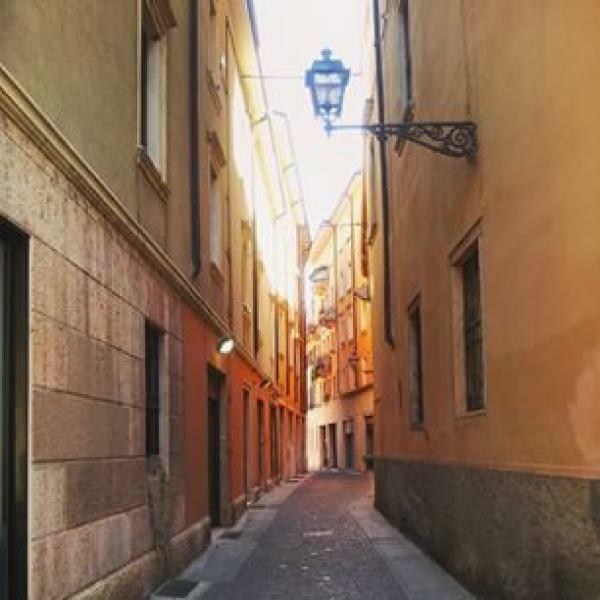 3, one of the picturesque narrow and fashinating streets of Verona and it is easily accessible by public transport or on foot.